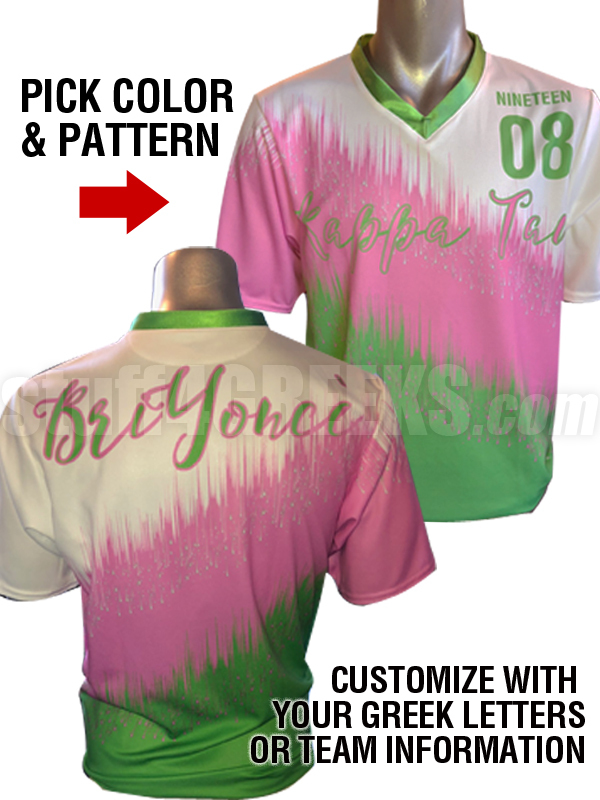 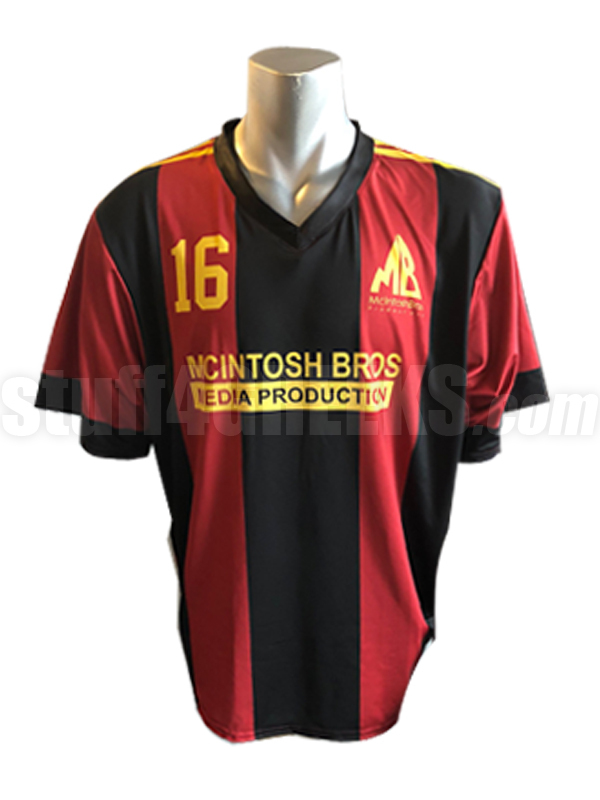 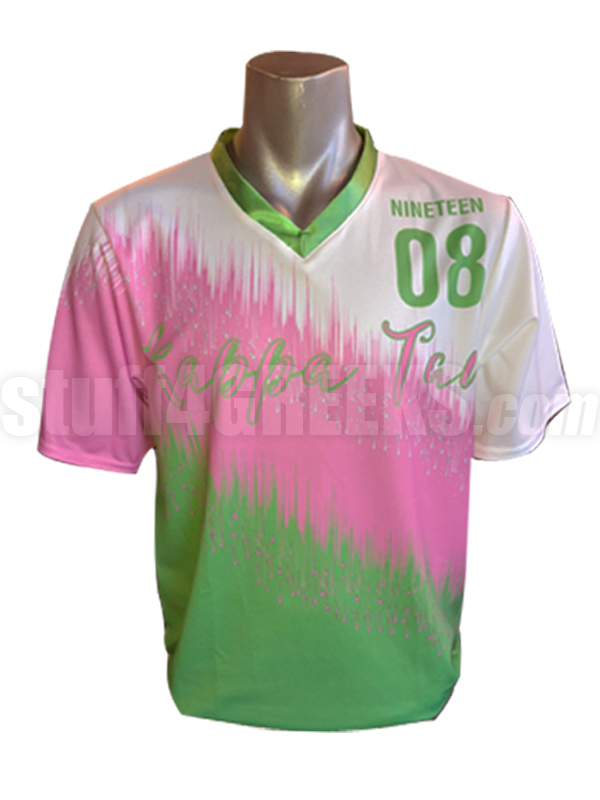 Look stylish as you cheer on your favorite team, or rep your org in a a custom dye-sublimated soccer jersey. 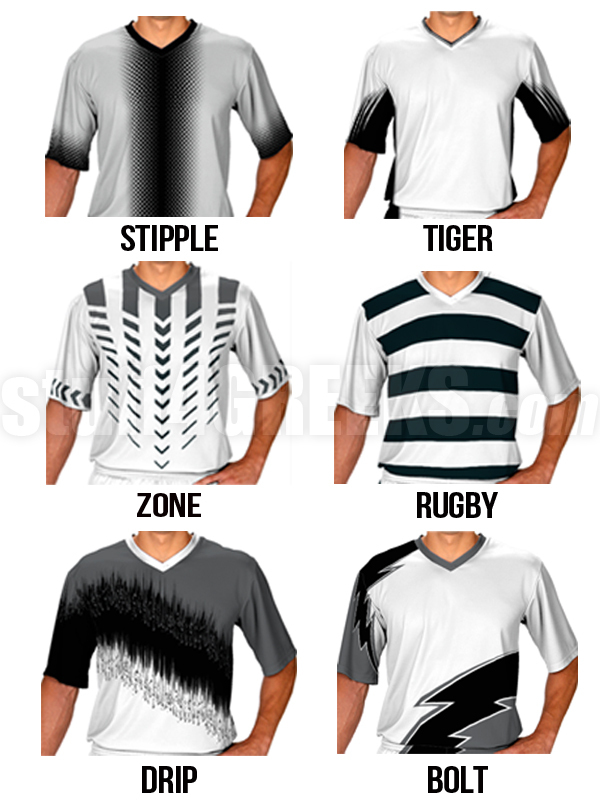 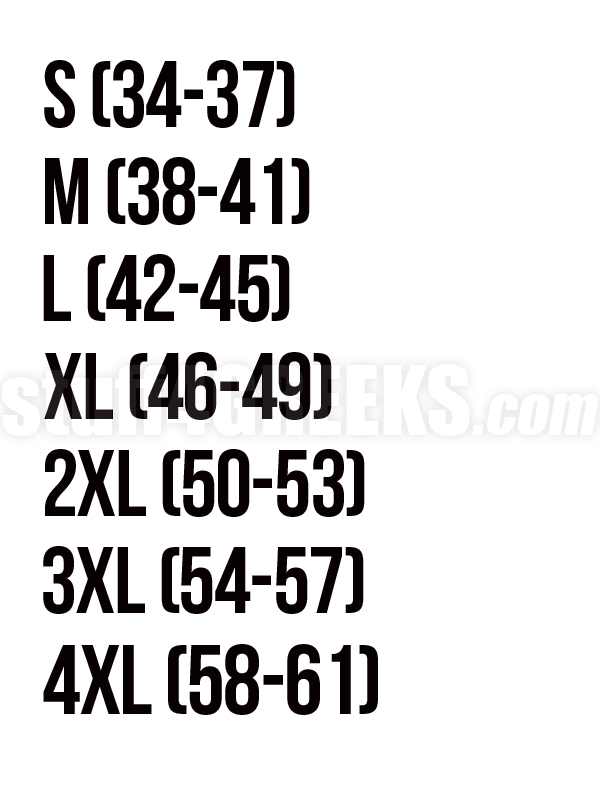 All jerseys are printed with your colors and choice of pattern. 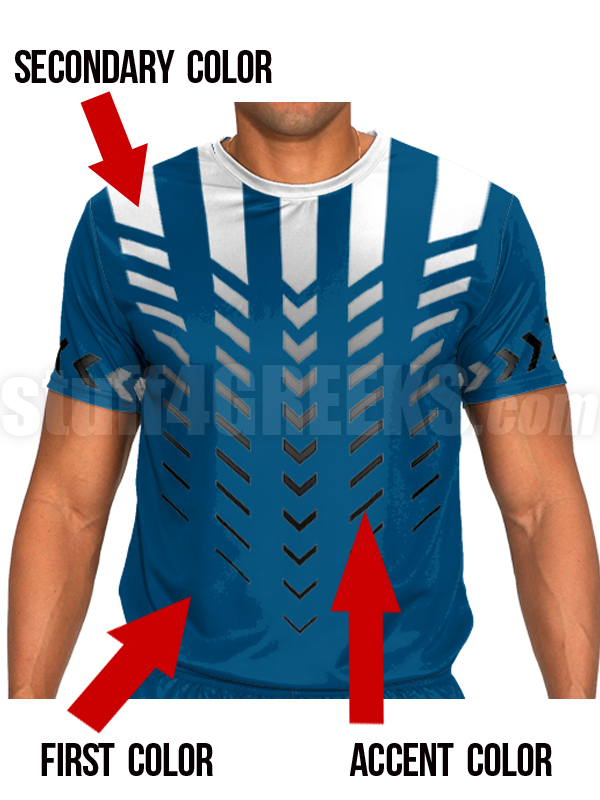 You can also upload your own design to be transferred on to the garment.